When you’re putting together the back to school checklist for your kiddos this year, add a trip to see your family dentist. We know you’re busy this time of the year, but getting in a dental checkup for the family before kids head back to the classroom will ensure their smile stays healthy and they won’t have to miss any days of class. In keeping with recommendations from the American Dental Association and the American Academy of Pediatric Dentistry, we encourage parents to bring their loved ones into the office for children’s dentistry appointments twice a year. During this time, we examine teeth for signs of decay or damage, create sportsguards for athletes, and provide general dentistry services like dental sealants and fluoride treatments. When kids are away from the home, they may have access to some unhealthy and possibly smile-damaging foods. We encourage parents to pack healthy lunches or provide tooth-friendly snacks for kids during the school year. Avoid sending acidic or sugary foods and drinks. Instead, pack smile strengthening options like sugar free sports drinks or water, cheeses, vegetables, and nuts. Brushing and flossing each day are essential to keep your child’s smile whole and healthy. When it’s time to go back to school, these daily hygiene routines are just another task on the long list of things to do each day. Make brushing and flossing fun to encourage your little ones to keep up with their dental health routines. One of the most popular ways to make oral hygiene fun is letting your kids fill in a calendar checking off daily brushing and flossing. Many parents choose to give their little ones a treat after a predetermined consecutive number of days. You can also pick a fun tooth brushing song to ensure kids brush for at least two minutes. 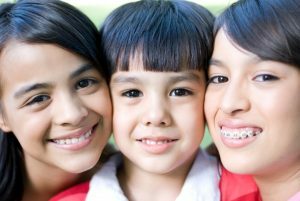 At VL Dental, we love working with young patients to achieve and maintain their healthiest smiles. 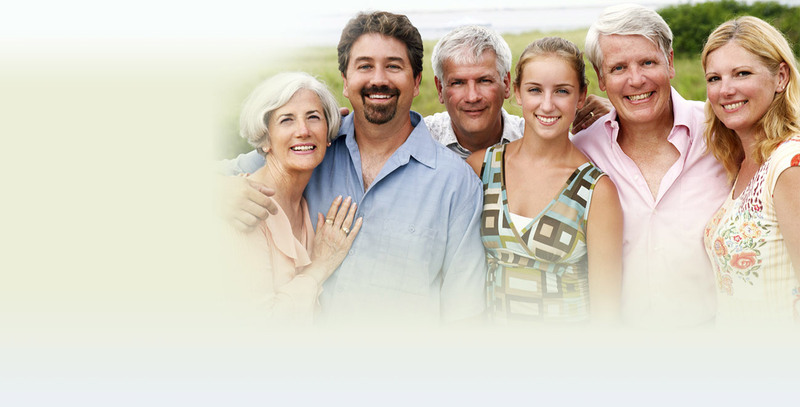 If you need to schedule checkups for your family, don’t hesitate to call our friendly team. We can usually set aside a block of appointments on the same day to save you time during the busy back to school season. We keep our blog up to date with information to help patients better understand available dental services and any upcoming events in the Richmond area. Come back regularly to learn more about dental care at VL Dental.